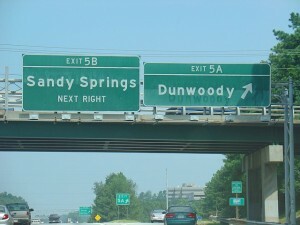 We’ve been super busy cleaning your neighbors smelly trash cans and now Dunwoody trash can cleaning is coming to you! It’s surprisingly affordable, interesting to watch and very clean & tidy, so it’s an easy choice to make and you’ll be glad you did. Consider the environmental and health benefits when having your trash bins cleaned regularly and you’ll never have the task of cleaning your trash bins again! Online ordering is easy, Choose your Cleaning Plan! 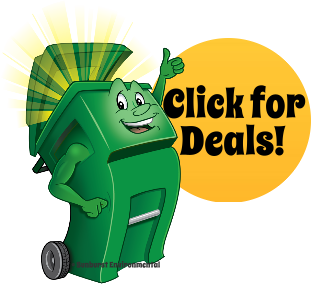 Property Management/HOA – Receive discounted bin cleaning services as property management firms and home owners’ associations. Our technicians are polite & professional. Our bin cleaning system is 100% eco-friendly, self-contained and top-notch! We never leave a mess behind!